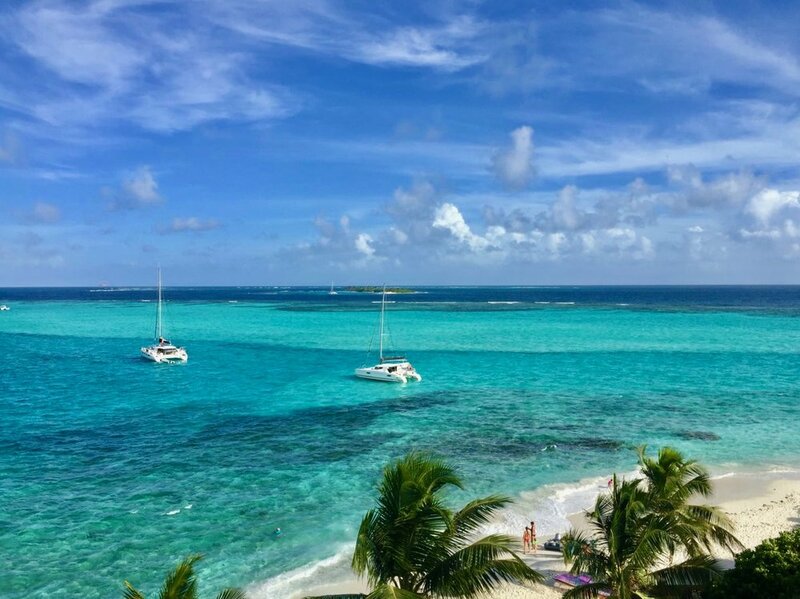 Caribbean sailing is the most desirable for almost everyone – the lifestyle, warm weather, reliable trade winds and stunning bays and anchorages. Not surprisingly, Milanto is there for up to five months of the year. There is so much to do. But you can choose to do as much or as little as you wish. 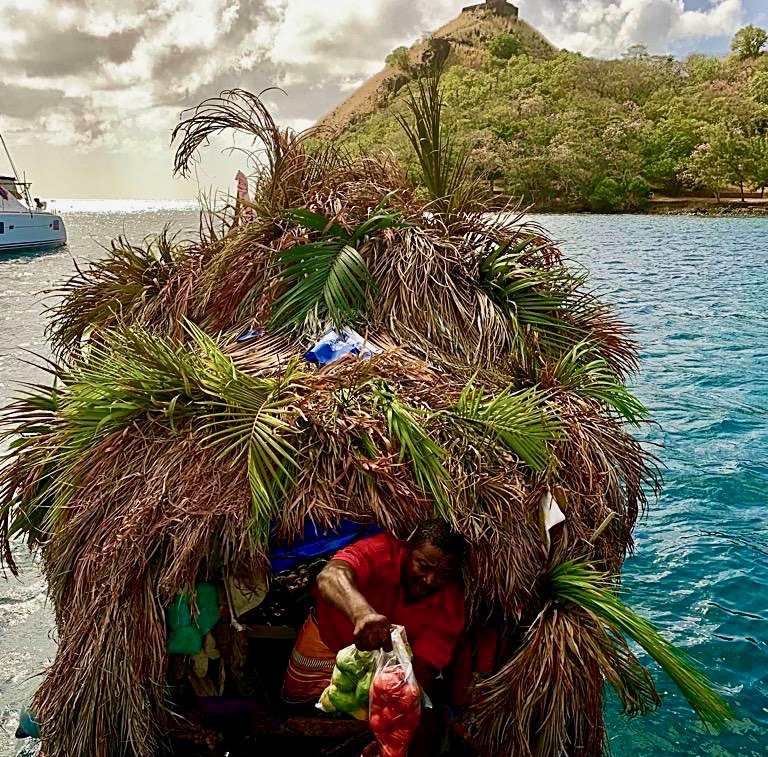 Valerio, Milanto’s skipper, will handle the boat if required in any situation, but you and your guests can do as much of the sailing as you like. He will happily pass on his experience and teach you all he knows. We can arrange for a hostess as well if required, and children both love the experience and are most welcome. The sudden freedom to stay where you want, move when you want to, relax completely and at the same time have plenty to do. Sail, swim, snorkel, visit a village, shop in a town, have fun with your children, go out for drinks or a meal, lie around, read, listen to music, explore a food market, party...the list goes on. 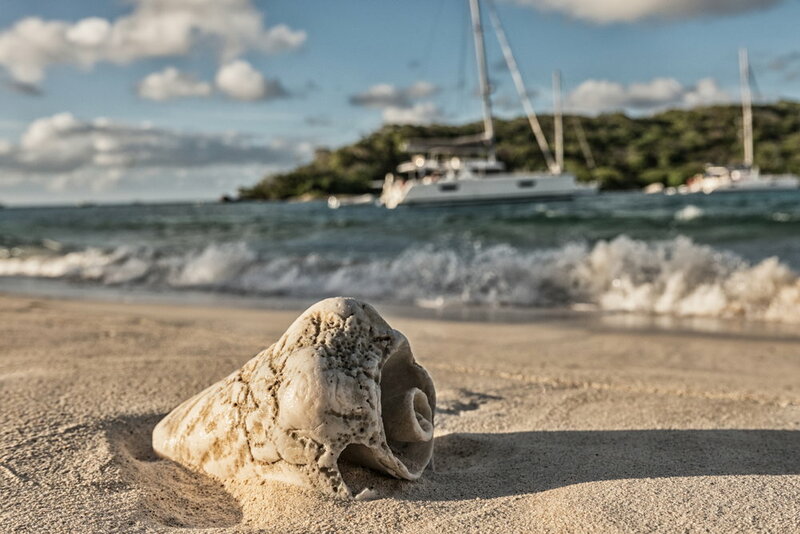 Some of our favourite cruises are from St Lucia south via St Vincent, Bequia and Mustique to the world-famous Tobago Cays. 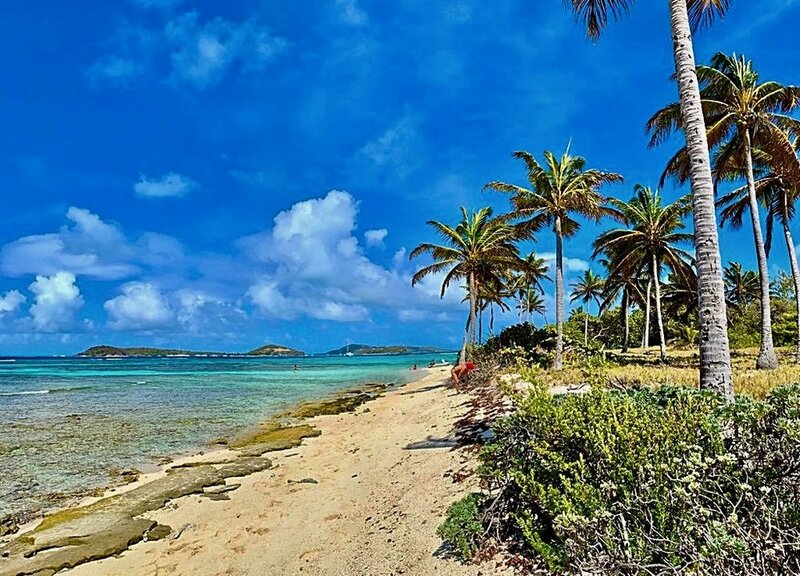 Or start from Martinique and go north to Guadeloupe via Les Saintes and Dominica, on to Antigua and Barbuda, St Maarten, St.Barth's and Anguilla, and finally the British Virgin Islands (BVIs). There are many routes to choose. Chat on board to Valerio and he will explain what’s waiting in each, and help you select the one for your perfect vacation. Meet the skipper and settle on board. 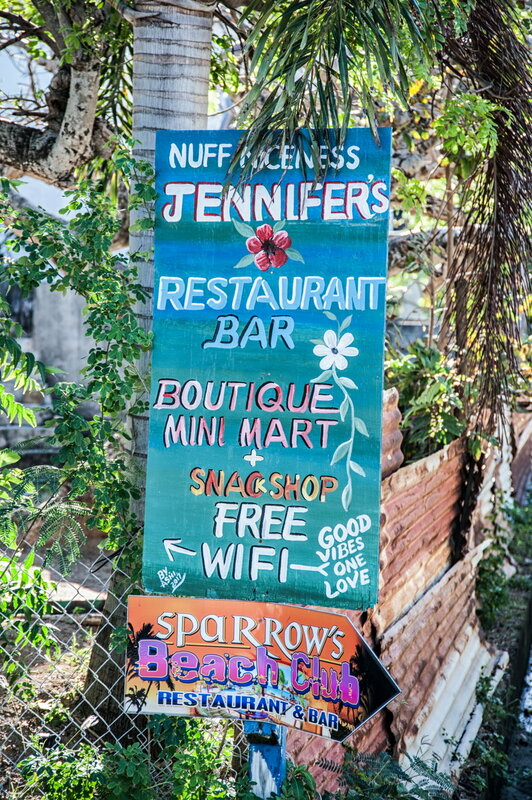 This is a good time to take a look around Simpson Bay and explore the food options. We will give a full briefing of the sailing area and assist with special requests. Enjoy dinner in one of the restaurants in the marina or at the Simpson Bay Yacht Club. And to get the holiday started, visit the local bars and dance away in one of the nightclubs. Breakfast on board, or at the Zeebest, a very good French patisserie. Then catch the morning bridge-opening for the first sail, and the chance to get to know how Milanto handles, or be introduced to sailing, as your experience determines. Perhaps take a lesson in sail trimming .Drop the anchor in Maunday’s Bay, eat a light lunch, then swim off one of laid-back Anguilla’s 33 white sandy beaches in transparent turquoise water. Round off the day with a Planter’s Punch on the beach, then back on board for a delicious supper. Breakfast on board and then a short sail to Prickley Pear Cay. Take charge for those who can, take a lesson on driving the boat under sail for those who want to learn, or just lie back and enjoy the sun. 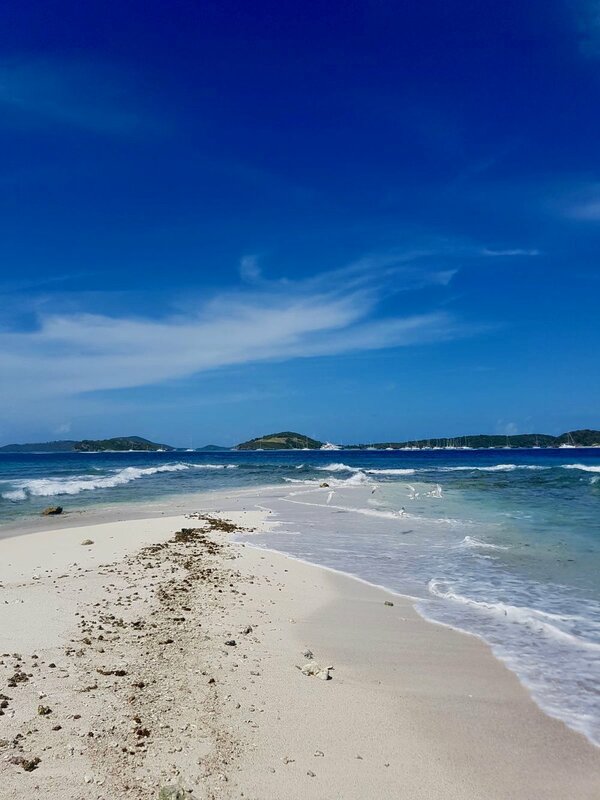 These are two stunning uninhabited ‘desert islands’ of unbelievable white sand, with a couple of restaurants and a bar where you can sit and relax in the shade of a palm leaf roof .The East Cay reef is great for snorkelling; see angelfish, butterflyfish, groupers, lobsters and crabs. Nesting birds are a common sight along the rocky coast, which is an important area for breeding seabirds including red-billed tropicbirds, brown pelicans and brown boobies. Before sunset sail to Sandy island for supper. 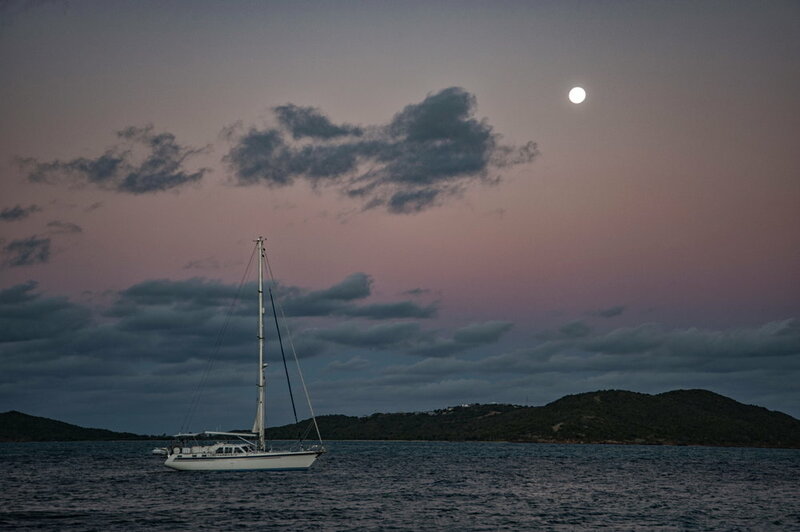 Set sail for Road Bay, one of the nicest anchorages in the northern Leewards. Perhaps some help in understanding weather patterns on the way. 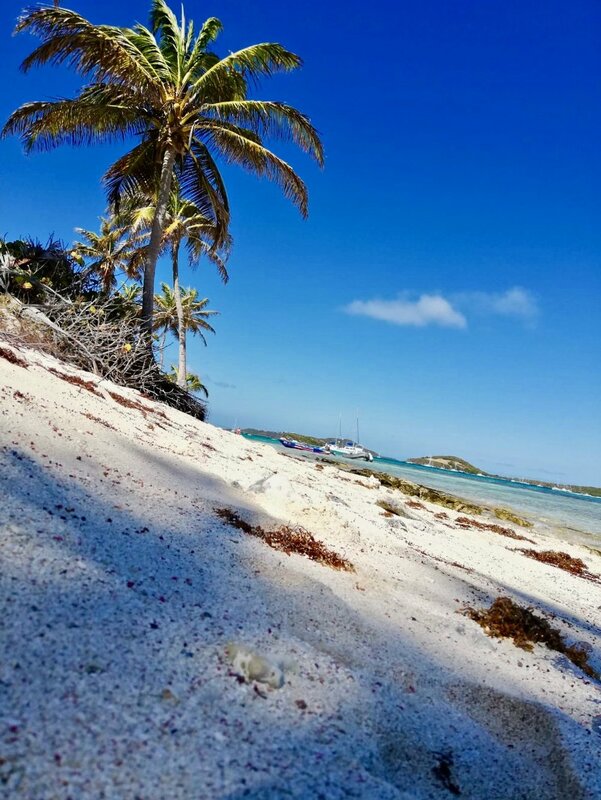 You will soon see a beautiful, long white curved beach lined with high hills, white Caribbean houses with red roofs, and a salt pond behind. Anchor near the beach and lunch on board. In the afternoon maybe rent a car to take an island tour, or take a guided dive excursion to the reefs where wrecks have been sunk to create a habitat for the myriad of tropical fish, sea fans and corals. This could be the time for the skipper to teach your children about outboard motors and how to drive the dingy, always safely supervised of course. For drinks and dinner there are many restaurants and bars including Roys' Barrel Stay, Swing Low, Ripples, Johnno's and the Pumphouse . The longest sail of the week, so a chance to practice trimming and really driving Milanto along...or not! Lunch on the way. 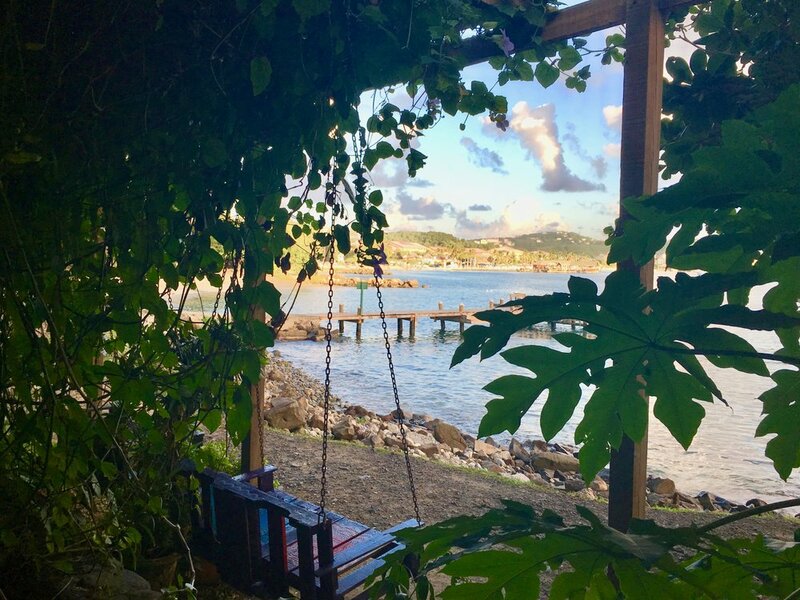 Many have St Barth’s as their favourite Caribbean island, and when we anchor in Gustavia keep your eyes open for the local turtle who swims up and down the channel. The charm of the island’s capital lies in its architecture, some from the Swedish era, and its many colonial-style houses, some painted in bright Caribbean colors or with white clapboard facades and slatted shutters. Then there is the shopping; stroll among glittering jewelry stores and designer boutiques, meet for drinks at Le Select, or maybe visit the Eden Rock Hotel or St Tropez’s sister Nikki Beach Club. The skipper will bring you fresh croissants and baguettes before taking you to the Saline Beach (ranked by CNN at no5 of the world’s best beaches). 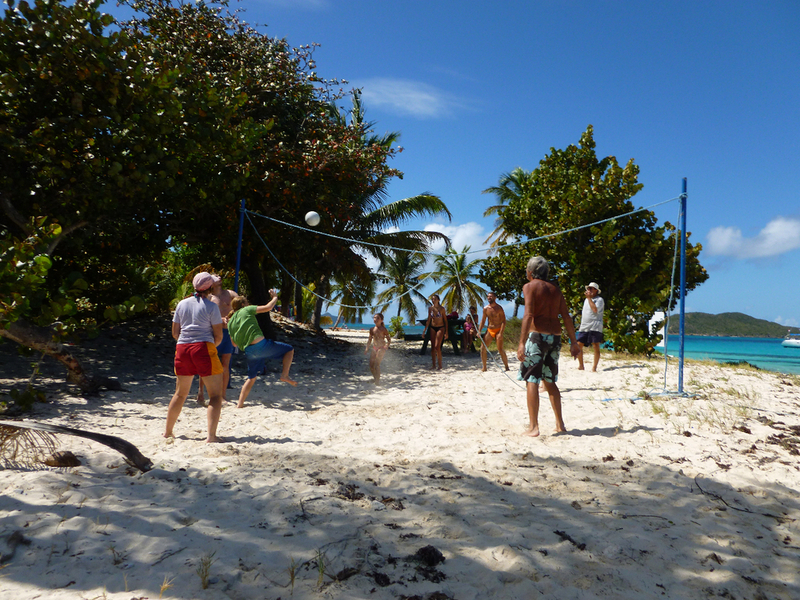 You can eat a classic St Barth’s lunch at Le Tamarin nearby. 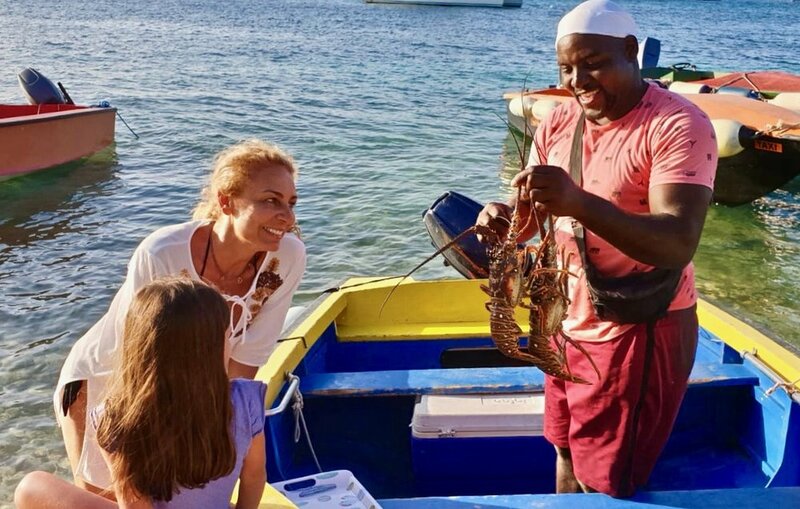 In the afternoon sail to the Anse de Colombier where, even if you do not snorkel, you can’t miss the biggest starfish! Later, off to Île Fourchue, a small private island two miles away which is part of St. Barth’s marine reserve, and a peaceful place to moor. Snorkelers see multi-colored fish, rays, sea turtles and the occasional barracuda. Or go ashore and enjoy walking up to Fourchue’s highest hill at just 80 metres, to catch panoramic views of both St. Barts and St. Maarten (something other than flip-flops required). Supper on board. 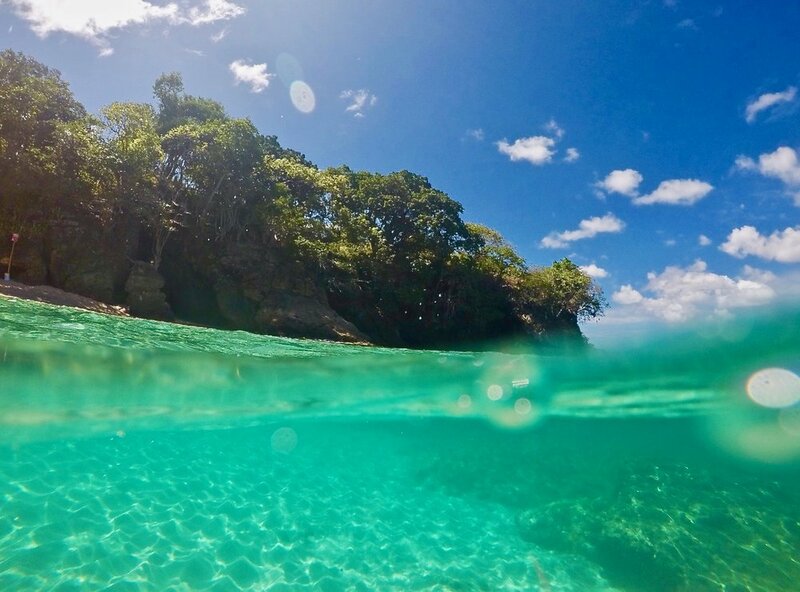 After breakfast, set sail for Grand Case, a picturesque fishing village where we anchor in Grand Case Bay, with its mile-long sheltered beach where you can swim in calm clear water or snorkel around the reef at Créole Rock. For lunch you could celebrate your last day at the gourmet restaurant Le Tastevin, overlooking the Baie. Or perhaps choose one of the smaller traditional places, known as lolos. Keep an eye out and you should see the iguanas too. And so, after the holiday of a lifetime, to departure. But we guarantee with a promise to yourself that you will return.